By joining this webinar, you'll be better equipped to plan which versions of Confluence you should consider upgrading to, and get a preview of the new benefits and features that will help you meet your goals this year. 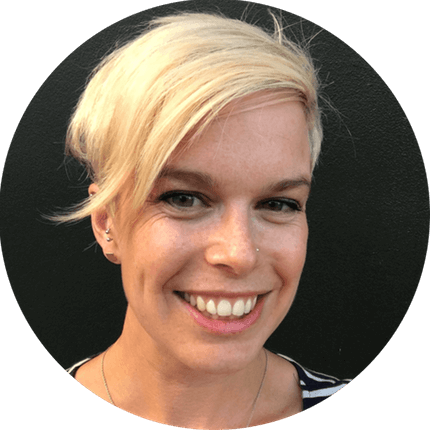 Jenny is the Product Manager for Confluence Server at Atlassian, and is passionate about optimising user experience and bringing mobile to Server. When she's not working, you can usually find her hiking in the mountains, or camping at the beach.